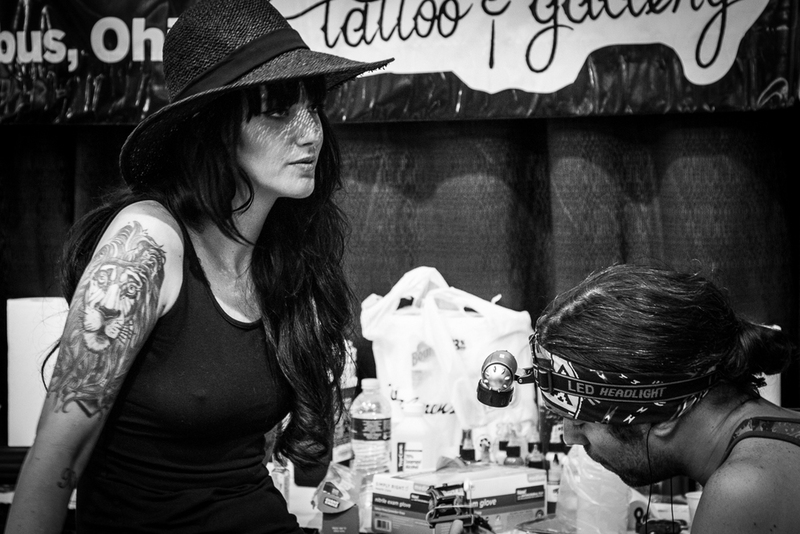 Hell City Tattoo Festival - My third tattoo festival. This one was in Phoenix AZ in July 2014. This is always a fascinating culture to photograph and interact with.